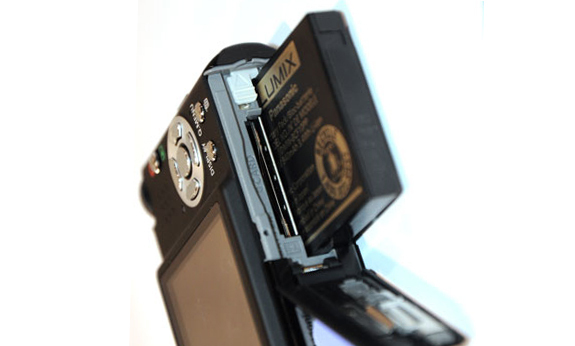 Panasonic have just released a firmware update for 16 cameras in the digicam range to stop the use of third-party imitation batteries. Which Panasonic says “do not meet the rigid safety standards Panasonic uses”. Three battery have been affected by the firmware update, DMW-BCF10, DMW-BCG10 and DMW-BLB13. Official Panasonic batteries are available for around $40-50 online, whereas third-party alternatives can be bought from as little as $10.